Rejuvenate your skin with a deep purification aqua oxygen treatment. Included in this treatment are steps like deep cleansing, customised mask application, toner application, and more. 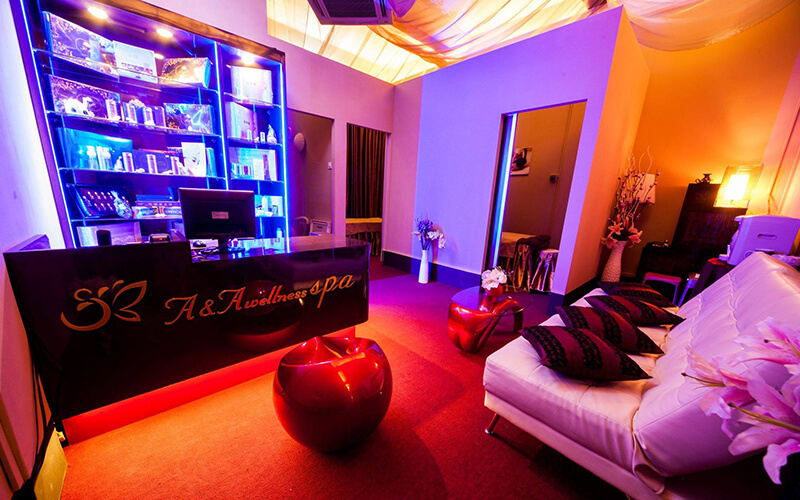 Feel restored and revitalised with this facial treatment. Limited to first-time customers of A & A Wellness Spa and those who have not visited for the past 12 months.